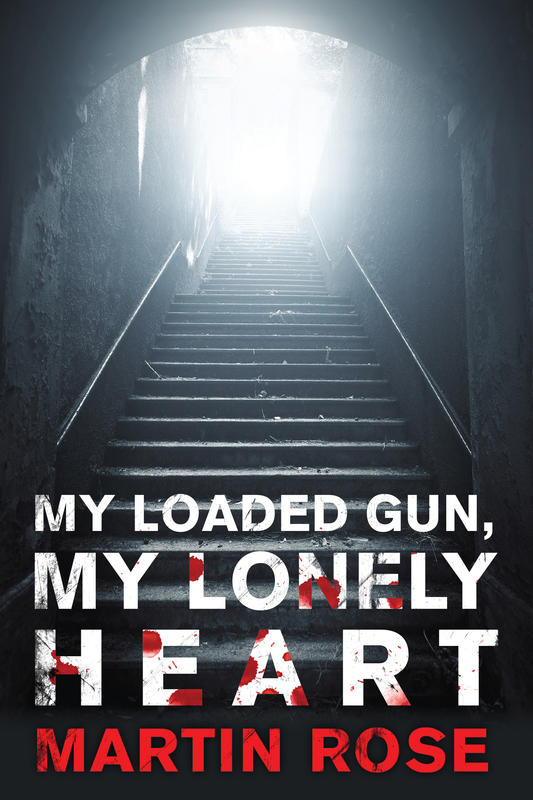 Here it is, folks — the cover for My Loaded Gun, My Lonely Heart. Covers bring that magical element to the process as it becomes apparent that yes, this is indeed really happening. I’m pleased with the result, especially considering the subject matter of the story itself. My wonderful editor and the folks at Talos are looking at November release this year for this one. Brace yourselves — promotions are coming! Vitus Adamson has a second chance at life now that he’s no longer a zombie, but after killing his brother Jamie, Vitus lands in prison on murder charges. Jamie’s death exposes secret government projects so deep in the black they cannot be seen—without Vitus, that is. Sprung from jail, the government hires Vitus to clean up Jamie’s mess, but tracking down his brother’s homemade monsters gone rogue is easier said than done. A convicted killer safely behind bars may not be so safe after all when it appears he is still committing murder through his victim’s dreams. High on Atroxipine (the drug that once kept him functioning among the living) and lapsing into addiction, Vitus’s grip on reality takes a nasty turn when his own dreams start slipping sideways. His problems multiply as he deals with his failed friendship with wheelchair-bound officer Geoff Lafferty, his wrecked romance with the town mortician Niko, government agents working for his father, sinister figures lurking in the shadows, and least of all, the complications of learning how to be human again. Secret agents, conspiracy theories, broken hearts and lonely souls, the siren song of prescription drugs . . . In My Loaded Gun, My Lonely Heart, readers are invited to discover life after undeath, where there are no happy endings. New book from a great guy and fellow Grey Matter Press author. Be sure to take a look!